Happy Thursday guys! Who is ready for a fantastic deal? NuMe is celebrating 5 fabulous years and giving you the opportunity to grab some amazing products at prices that are too good to pass up! 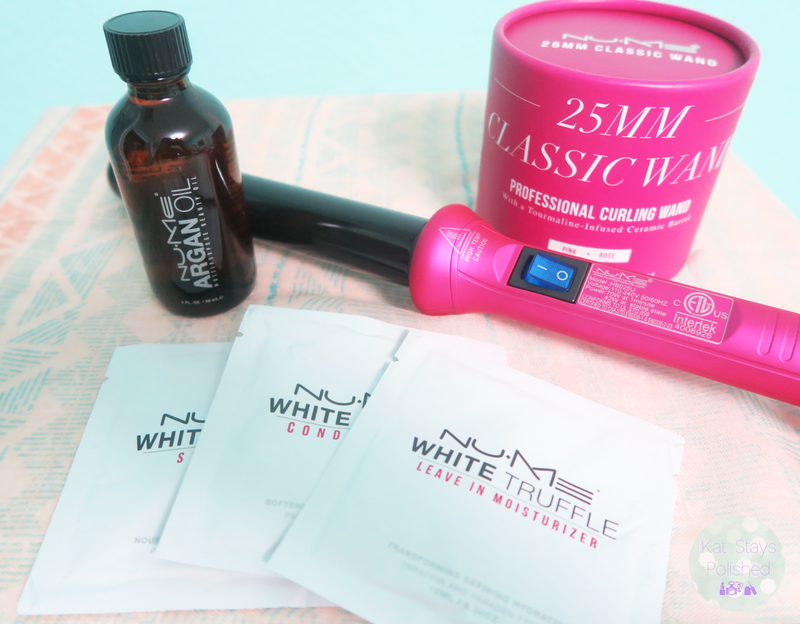 Today I'll be showing you my experience with the 25MM Classic Wand. I love curling wands because my hair doesn't get tangled up in anything and I can get a perfect curl every time. Now that my hair is much shorter, it takes me just under 10 minutes to curl my entire head. 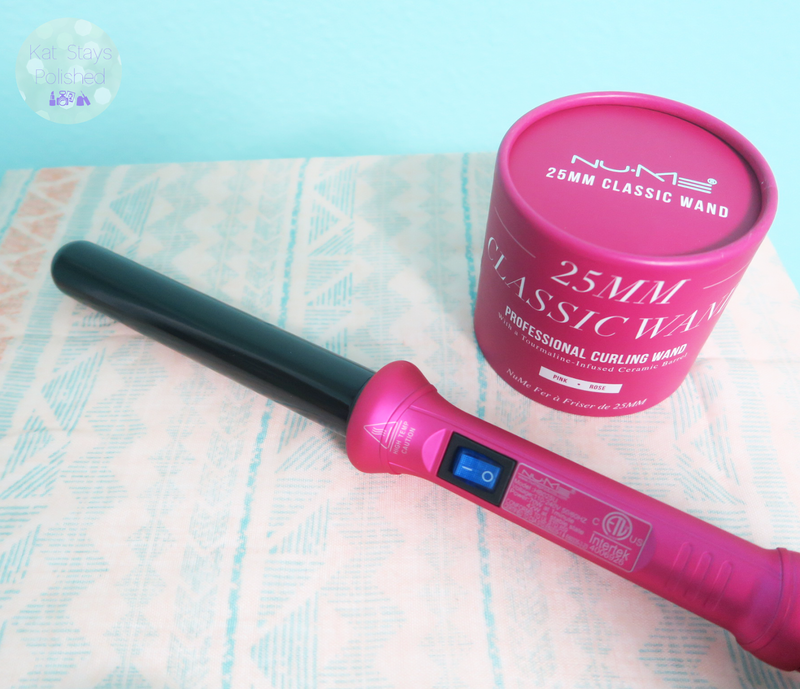 This device takes only a few minutes to full heat up which is great for those days I need to get ready fast! NuMe also has an argan oil you can apply to help your hair look and feel shinier and silkier. I actually love using argan oil in my hair and I usually apply it right after my shower and then let my hair air dry. Very rarely do I ever blow dry my hair anymore. Just a personal preference of mine. So here is my "before" picture - don't you just love my flat, wrinkled hair? Just 10 minutes later I've got volume, I've got curls, and I've got a great look to go out with! This was one of the easiest curling experiences I've had. I actually can't wait to grow my hair again so I can use this on my long hair. The best way for me to curl my hair is to hold the wand with the barrel pointed down and then wrap my hair around the barrel winding away from my head. Basically wrapping in a backwards motion. I love how transformed my hair looks. So, which deal will you be taking advantage of to celebrate NuMe's 5 Year Anniversary? You know you want to have curls and waves as good as this! I've got 4 amazing deals right here for you to choose from! Just click on each code to take you to the right page for that product! These specials start today and end Sunday night so act fast! 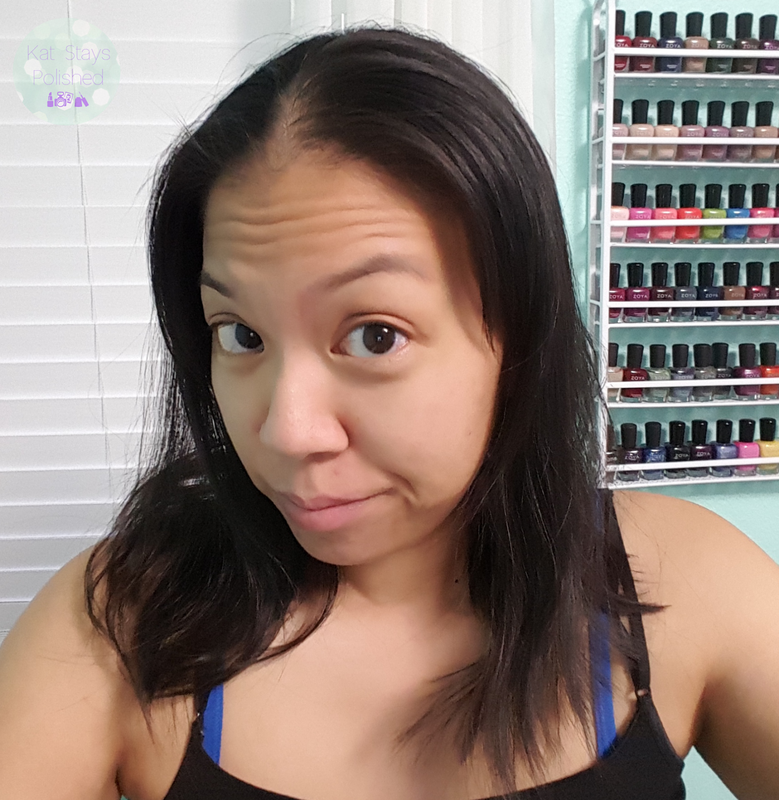 These are amazing deals and I'm so glad I get to share these with you! Happy shopping! Let me know what you get! 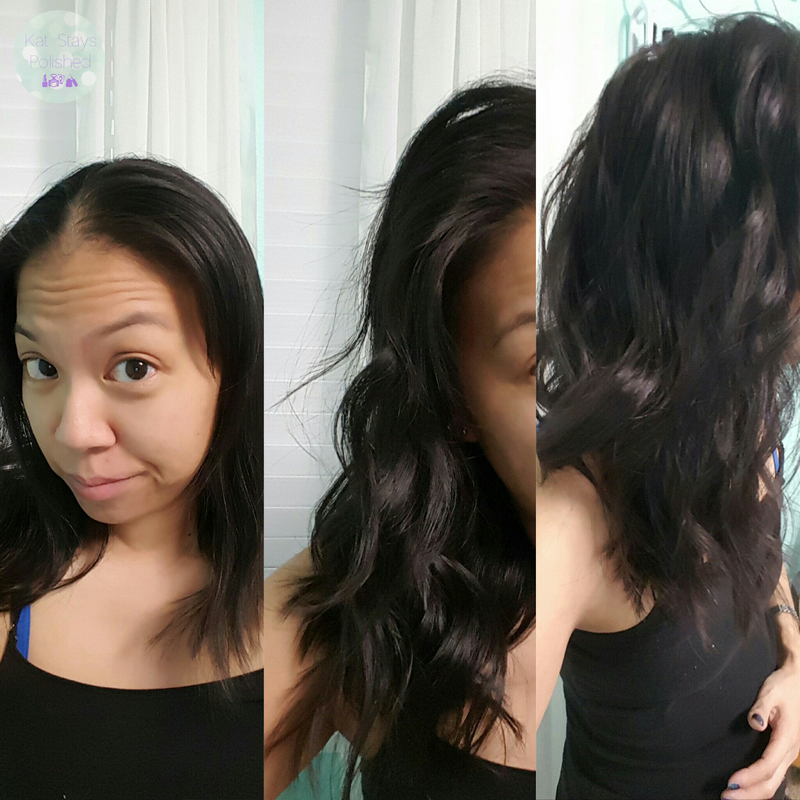 The curling wand gave you some great curls! Pretty waves you've got there, and definitely great deals! My hair looks just like yours before I curl it--grrrr! Your hair looks great. 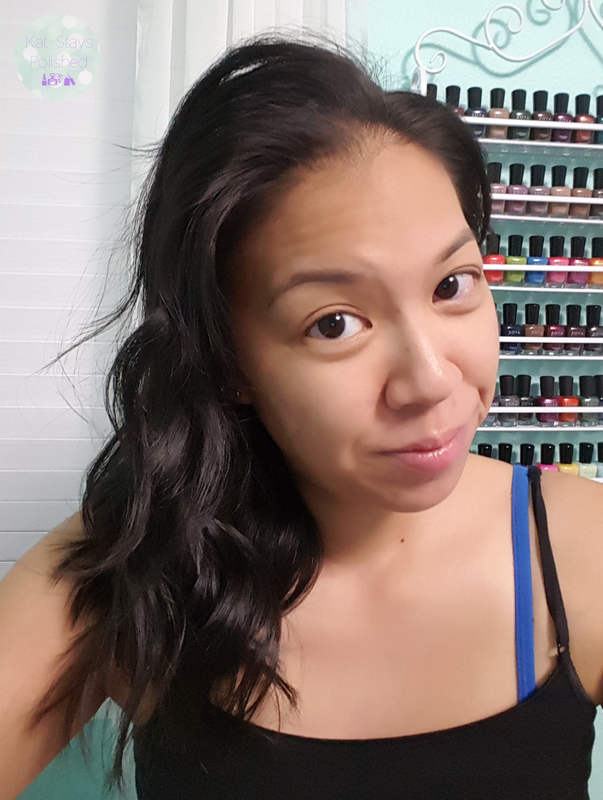 The curling wand is well worth the price. I haven't tried waves in a long time but for this price I could do it easily. Your hair looks cute! I haven't yet mastered curling wands yet. Plus, I hate doing my hair. Girl... you look great with beachy waves... I love it. Great curls! I received the turquoise wand and I like it. 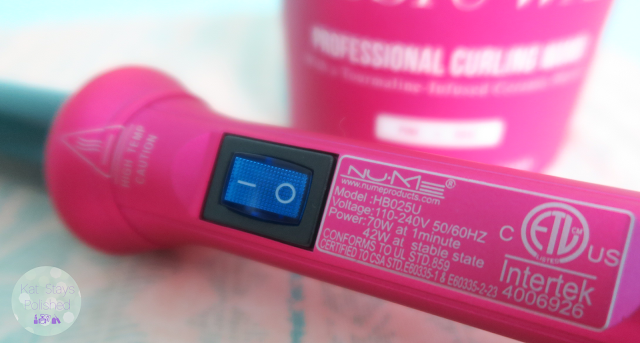 I won a NuMe wand last year and LOVE it!